When you are addressing your organization’s compliance and risk, you need a CPA firm you can trust to deliver that desired peace of mind. Honkamp Krueger has over 60 years of experience delivering peace of mind to business owners and executives, assisting them with compliance requirements and reducing risk in the workplace. 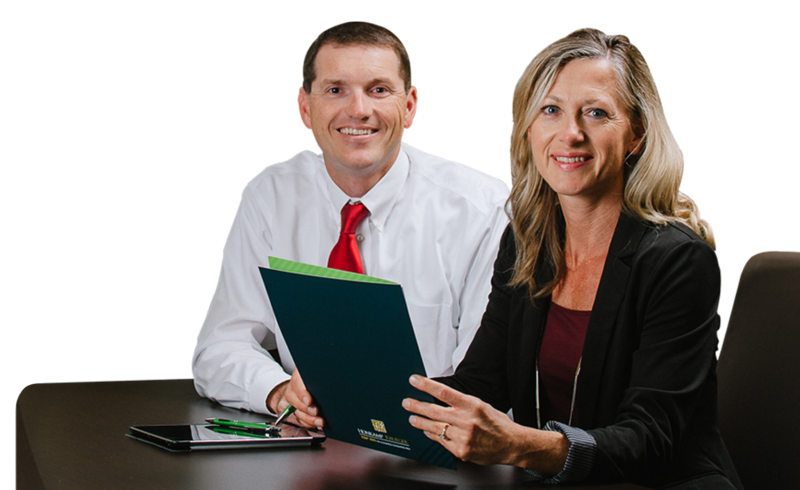 Our credentialed, seasoned team has “seen it all” and will use their knowledge and experience to assist you in the area of governance, risk and compliance.